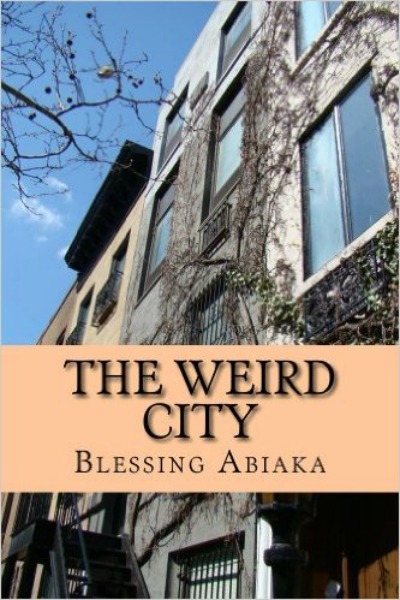 Blessing Abiaka was born in West Africa. She moved to the United States in 1994 and she attended Arizona University. She was an elementary school teacher before deciding to be a writer. 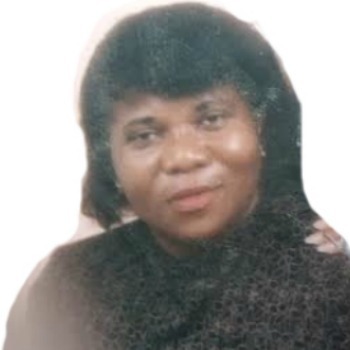 The culture where Blessing was raised inspired her to write one of her books. Joan, a college student in her late twenties, finds herself in need of affordable housing. She moves into a familiar home with an unfamiliar new roommate. The new house turns out to be much more than Joan bargained for when supernatural events start to occur there. After Joan confides in her roommate, he simply tells her she has an overactive imagination. She decides to seek spiritual help from a pastor who has special abilities of her own. Joan suddenly finds herself in a tug-of-war with the pastor and her roommate as her world starts to take a series of twists and turns. She must discover what's going on in her home and why she's the target of strange occurrences. 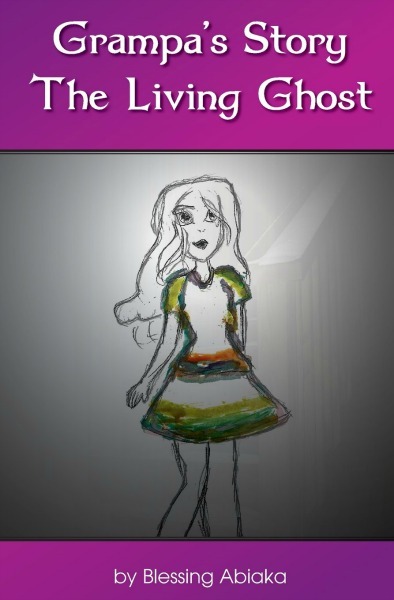 This story is heavily inspired by stories from parts of the world where the presence of ghosts is blatantly visible. The story of Joan has manifested itself into many real-life situations and there are people out there with very similar encounter. It comes with a bold message to readers – that they should always research, question and investigate people they meet before they get involved with them on any level. When William Boss, a 28-year old assistant director and editor of a magazine walked a gorgeous lady named Destiny home, he did not know that what seemed to be a short distance walk would take him to a different country–a place where birds sing and dance, trees and flowers listen, talk and gossip. As soon as Destiny gets to her destination, the automatic giant gold gate opens and quickly closes as she passes through, leaving William behind. William decides to sneak in through the gate to see Destiny. There, he learns that Destiny is a princess and a potential queen. He has two options: either to stay or leave. If he chooses to stay-he must take a test to qualify him from seeing her again. He must do something to entice the community, gain their trust, because she’s the people’s princess. But William does not know that the tests in question would take him to places he would not like to go nor meet people he would not like to see. Besides, the tests might take years to complete. Worst of all, the law prohibits him from seeing Destiny until he completes the test.